Captain Marvel is a hero in the Marvel universe. He is one of the first cosmic or space based super heroes at Marvel. While Mar Vell will not likely have the mantle of Captain Marvel he is rumored to appear in the film Captain Marvel. He will likely be the Kree that gives Carol Danvers her powers. 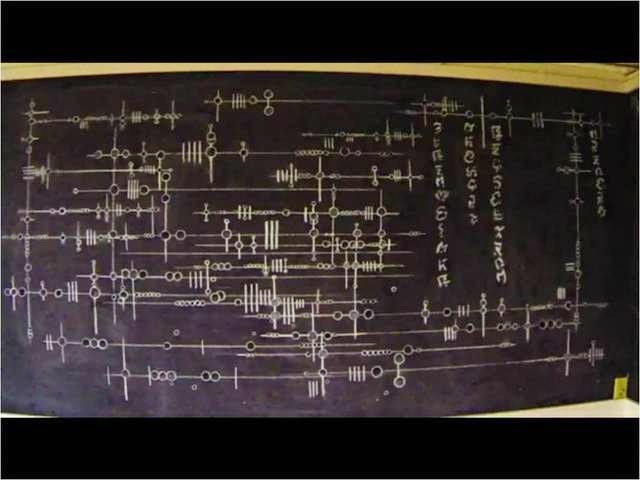 What were the Circles and Lines Caulson was Drawing? Mar Vell is a member of Kree alien race a militaristic alien race from the galaxy known as the Great Magellanic Cloud . The Kree detect that the ancient and powerful race the Celestials tinkered with the human races DNA giving humanity high potential. While humans were still genetically primitive to the Kree, the Kree were stuck and the human DNA was dynamically moving forward. The Kree send Mar Vell to Earth in the hopes of learning more about humans. Mar Vell is a Kree hero is sent to Earth as a spy. He takes over the identity of a human doctor. The doctor turns out to have a criminal past that Mar Vell is plagued with as the story goes on. Eventually Mar Vell finds himself trapped in a another dimension but telepathically tied to a human named Rick Jones. Jones can allow Mar Vell to take over his body in 3 minute increments allowing the cosmic powered hero to save the day. These stories go on for awhile with Mar Vell being like a heroic Mr Hyde that can be called forth to save the day. In true comicbook fashion Mar Vell is fully restored, then killed, then brought back, then killed again. For now he is still dead. His moniker Captain Marvel is still used by various heroes (Currently by Carol Danvers). He is given Negabands which make him into a very powerful cosmic hero who can criss cross the universe. Mar Vell has 3 offspring most by artificial means. A member of the Titans Elysius artificailly creates two children from her and Mar Vell's DNA their names are Genis Vell (Male) and Phyla Vell (Female). The young Avenger Hulkling is revealed to be the child of Mar Vell and the Skrull princess Anelle. Mar Vell begins as an ordinary Kree and is thus slightly stronger and more durable than a human. He also has high tech Kree weapons like the uni beam pistol. At certain points of time Mar Vell has the ability of cosmic awareness or the ability to fully understand the underpinnings of the universe. He understands the most important components that he himself can affect. 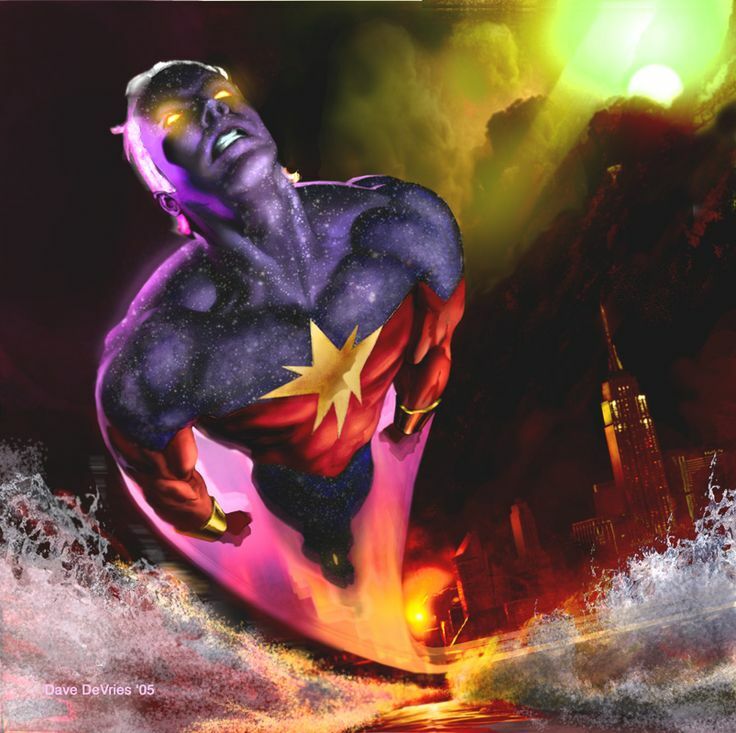 While Mar Vell will not likely have the mantle of Captain Marvel he is rumored to appear in the film Captain Marvel. He will likely be the Kree that gives Carol Danvers her powers. I think it is very possible that Coulson is linked to Mar Vell. Roger Wardell theory- Roger Wardell a self described Marvel spy claims Mar Vell and Coulson will have a relationship similar to Mar Vell and Rick Jones. Coulson will be able to call forth Mar Vell in times of danger and need. When Coulson was killed a serum based off of Kree blood was used to revive him. TAHITI could stand for: Thought and Human Intellect Transfer/Transference Initiative ie. a way of moving ones mind into another. General Idea of Coulson being Mar Vell. Coulson is an agent who is working with SHIELD he is somehow exposed to a Kree alien hero who ends up sacrificing itself for Earth. While dieing the Kree named Mar Vell is able to tie part of its conciousness into Coulson. Intrigued by the idea of saving heroes in a similar fashion Director Fury asks Coulson with his Kree knowledge and technology to create a method of reviving dead heroes this project becomes GH 325. When Coulson is killed by Loki part of the reason he is necessary to bring back is for alien knowledge. When Fury mentions he has been an avenger since the beginning this is because Coulson dreamed up the Avengers from the first super human he met Mar Vell. Is Mar Vell the father of Starlord? 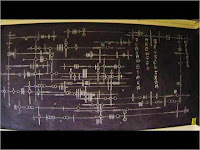 Coulson's Writing = Cosmic Awareness? What is GH 325, What is the body?